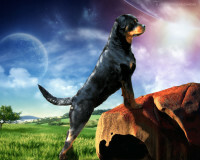 My name is Alex Rodriguez, I am located in middle Tennessee just north of Nashville on 5 acres of land. 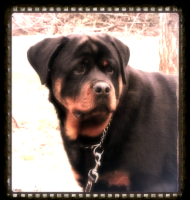 My first dog was a Rottweiler. 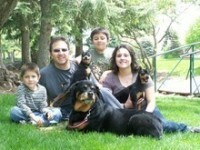 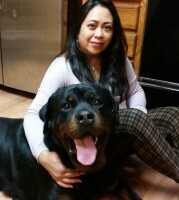 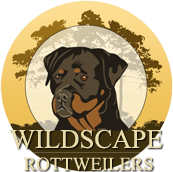 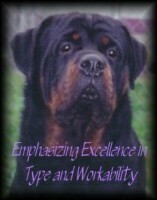 I’ve been showing and working with Rottweilers since I was about 9yrs old. 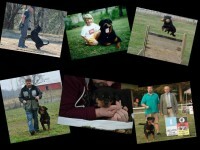 Over the years I’ve had the opportunity to train and learn from top German Rottweiler breeders and other trainers. 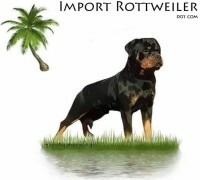 My passion and dedication to this breed has taken me to different parts of the world, meeting famous German and international Rottweiler breeders. 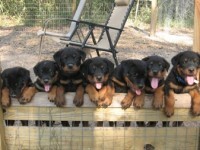 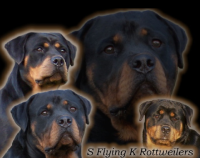 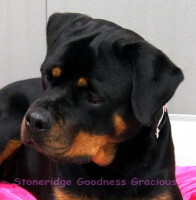 Over the years I’ve become one of the top USA German-style kennels with many champion rottweilers.